Mixed (184) - 56% of the 184 user reviews in the last 30 days are positive. Mostly Positive (11,125) - 74% of the 11,125 user reviews for this game are positive. $14.99 at checkout, auto-renewed every 1 month(s) at $14.99 as determined by your game account. $38.85 at checkout, auto-renewed every 3 month(s) at $38.85 as determined by your game account. $71.70 at checkout, auto-renewed every 6 month(s) at $71.70 as determined by your game account. $131.40 at checkout, auto-renewed every 12 month(s) at $131.40 as determined by your game account. 100% Starter Pack Discount Concludes! The 100% Starter Pack discount offer has now concluded, and we’d like to say a HUGE thank you to everyone who accepted the offer for the very positive reception! Due to the popularity of this offer, we’ve seen massive load on our servers. If you are still waiting on the Starter Pack, or believe you’ve encountered an issue, please file a ticket with our Customer Support Team and they’ll be more than happy to assist. 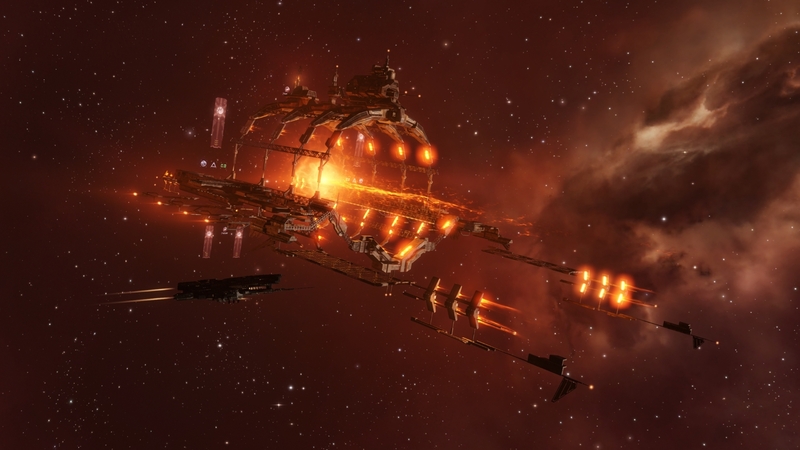 And remember, that free Omega time is ticking, so the weekend is probably the best time to check out EVE for the first time! New Starter Pack – 100% Limited Time Discount! UPDATE: Due to the incredible demand for this Starter Pack, we’re currently experiencing delays in our system being able to deliver it quickly enough to meet requests. However, do not despair! Everyone who has taken advantage of this offer can rest assured that we’re committed to delivering on it within the next 48 hours! Due to high demand, account creation may also be delayed, we are currently working on resolving this! 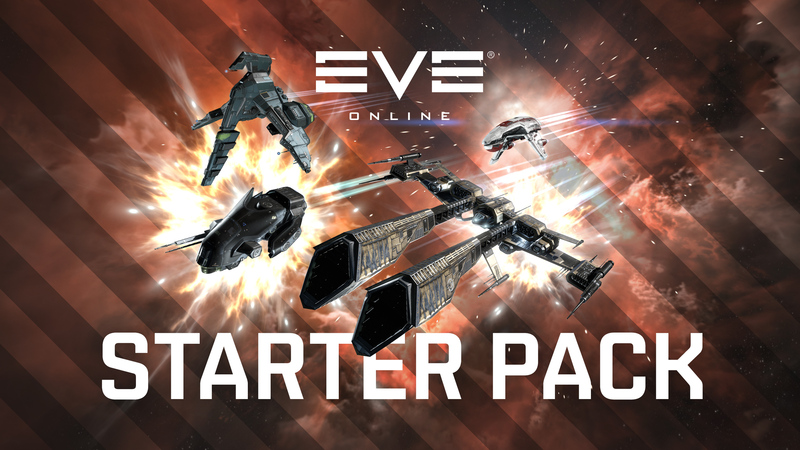 We’re super happy to announce a new Starter Pack for EVE Online that’s debuting today at 100% discount! This new Starter Pack ensures that as a rookie pilot, you make a flying start to life in New Eden! All of this, plus ship SKINs and character apparel, guarantee you a strong, stylish entrance in to New Eden.